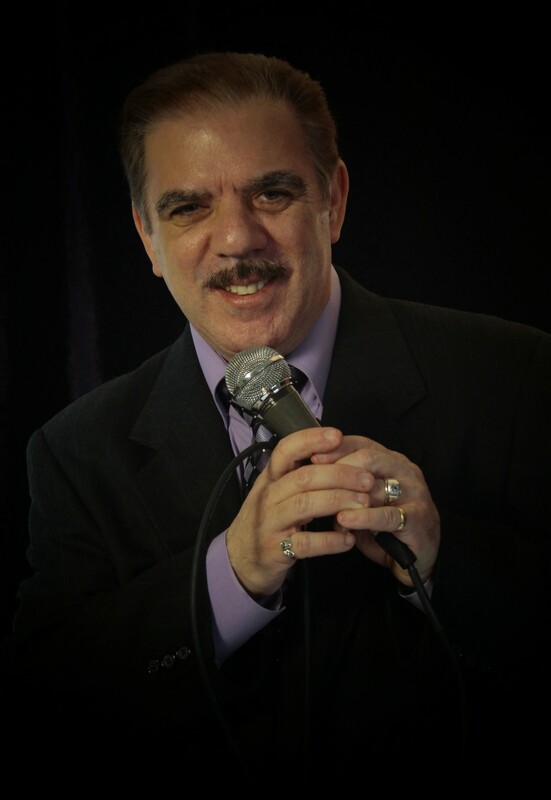 Bob DiCicoo - Ballads, Blues & Big Bands Too | Bob DiCicco offers a musical journey through the American Songbook with his own style of performing this wonderful music. Looking to bring his classy and elegant show to those venues for the discerning and appreciative types. Bob DiCicco is a Boston native, who started his musical career in his mid-teens. He studied at Northeastern University and The Actors Workshop for Theater and at Berklee School of Music for vocal training. He lived in the NY/NJ area from 1980-to-1995 to pursue his acting/singing career. He produced a local NY radio program called, ‘Passport to Italy’ on WLIM Radio in Patchogue, NY. Guests would include, Al Martino, Jerry Vale, etc. He hosted his own program called, ‘The Jazz Session’ also on WLIM during that time. Bob has spent the last ten years pursuing work in movies, and his latest film, ‘Conned’ is now out on DVD. It can be ordered through, ‘Amazon’or BestBuy’.com and can also been seen on, ‘Netflix’. His passion to perform music from ‘The Great American Songbook‘ and the jazz-standards was thanks in large part to listening to his parent’s record collection when he was a kid. He fell in love with the music of Duke Ellington, Count Basie, Harry James, Benny Goodman – and his personal favorite, Glenn Miller. He was inspired by the song styling and arrangements of, Sinatra, Bennett, Buble, Ella Fitzgerald and Sarah Vaughn, et al. Since 2010, he has embarked on his wonderful journey to sing this beautiful music to anyone who cares to listen. “It is my wish that this great music be kept alive for a new generation who can truly appreciate the wealth of talent from those incredibly gifted songwriters from that era”.